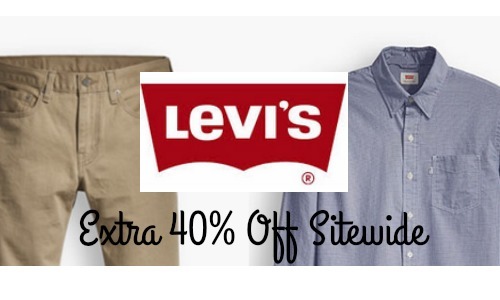 Levi’s is offering an extra 40% off sitewide with coupon code VIP40 at checkout. 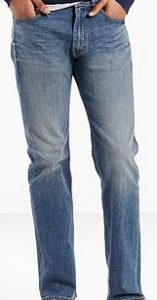 This includes sale items. 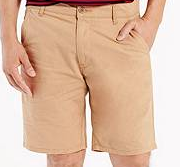 You can grab pants, shorts, jeans and more for a fraction of their regular price! Offer valid for a limited time. Shipping is $7.50 or FREE on orders $100 or more.